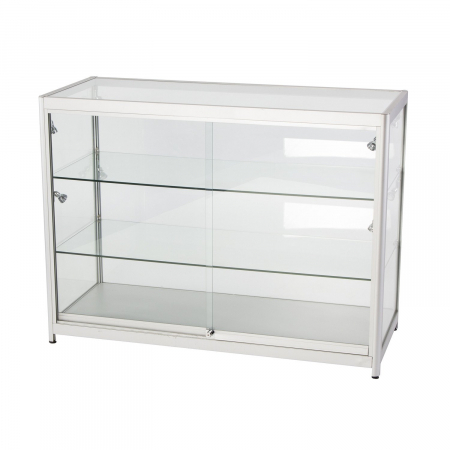 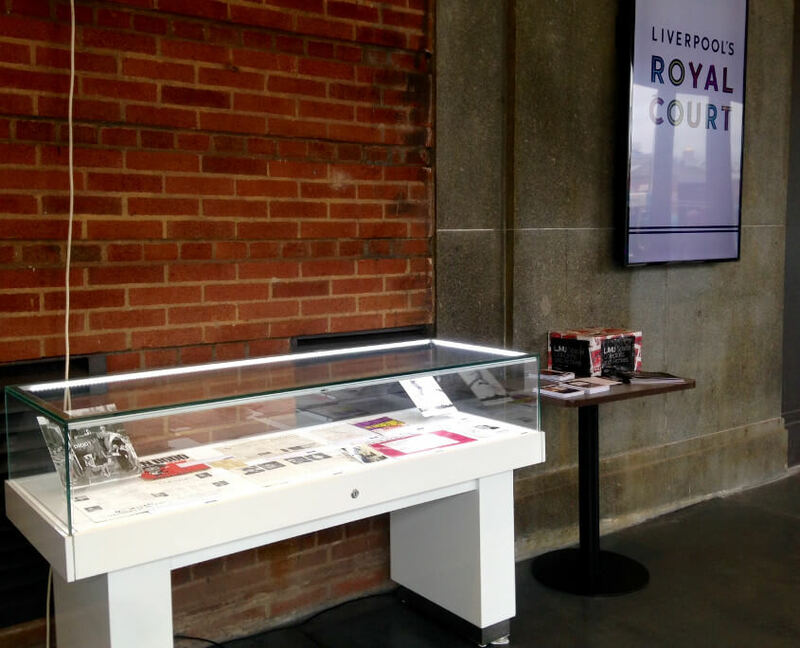 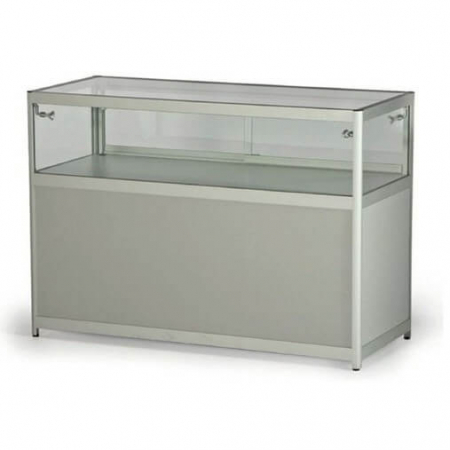 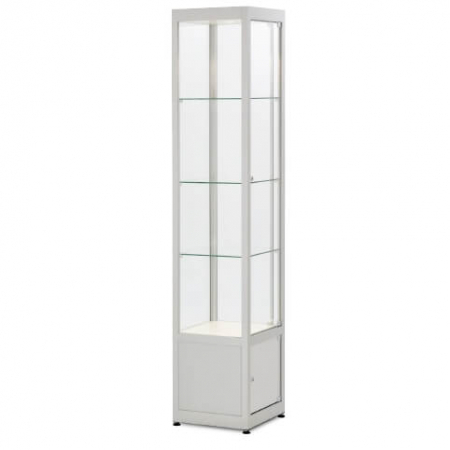 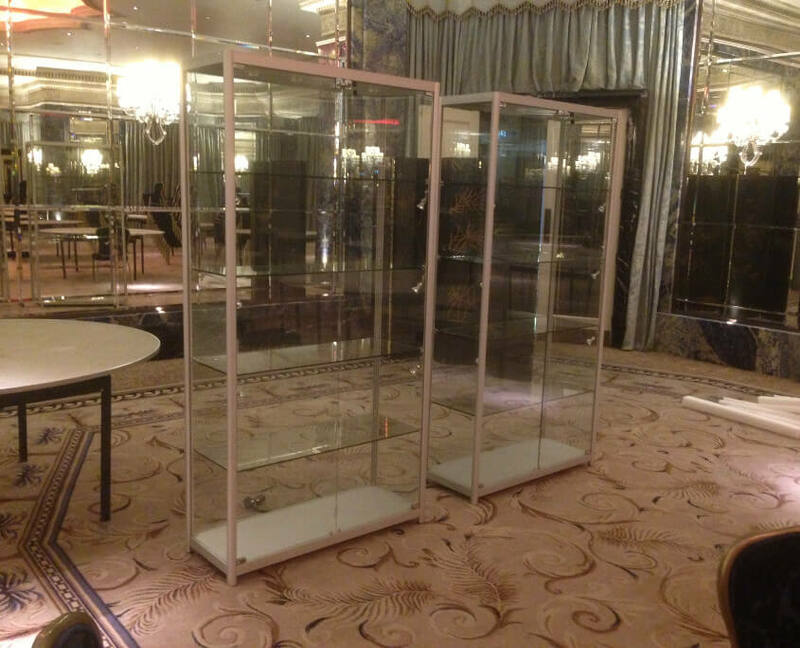 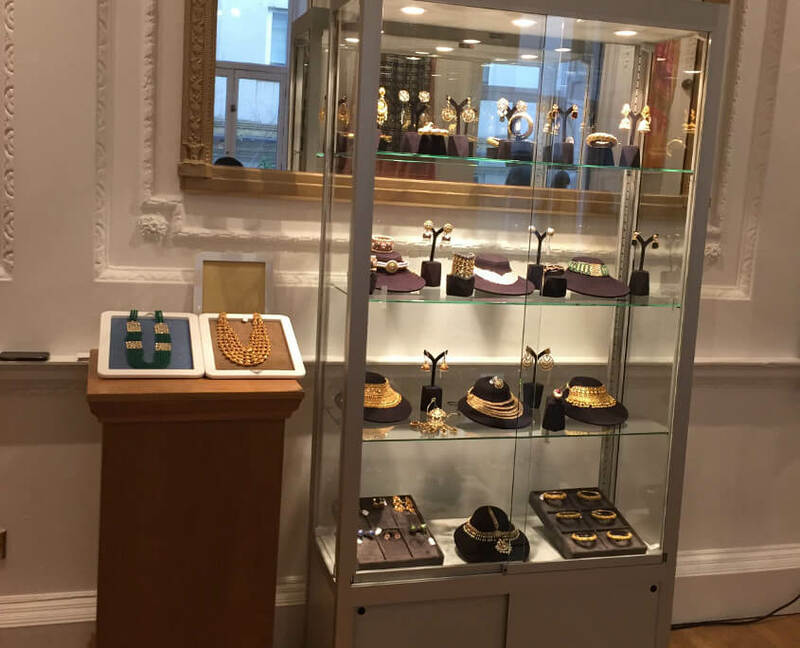 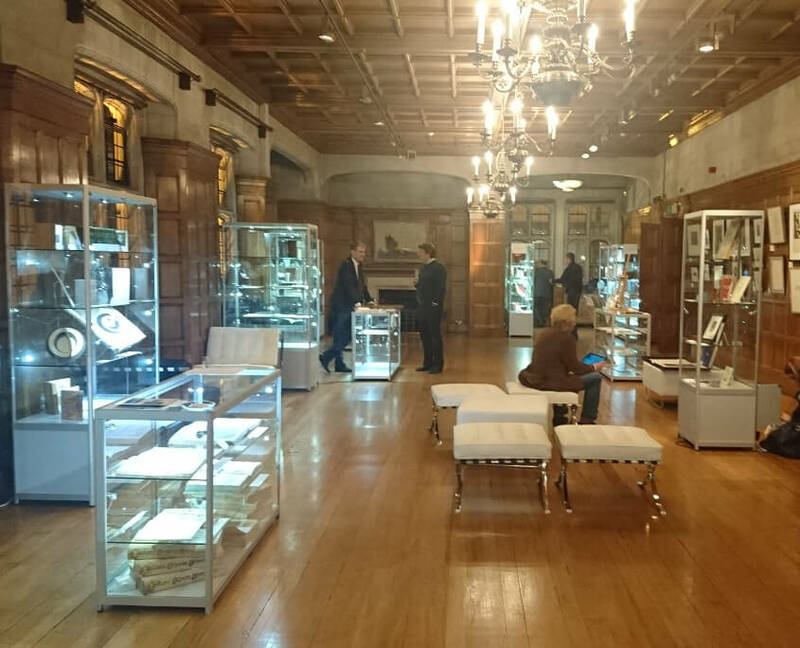 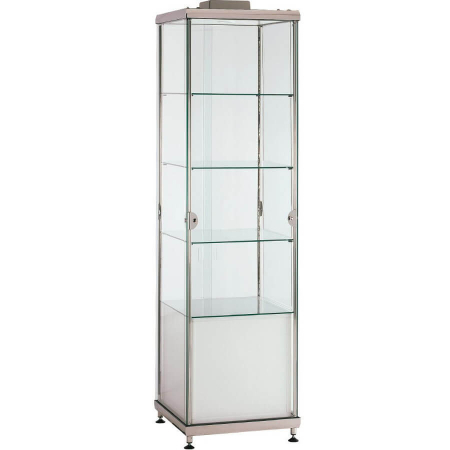 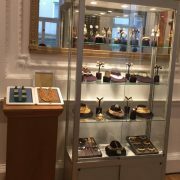 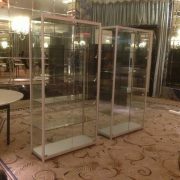 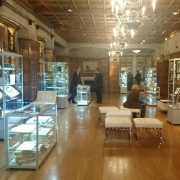 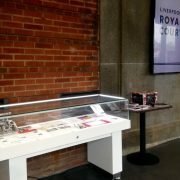 Manufactured to the highest standard, this glass counter showcase is perfect for displaying jewellery, antiques and other valuable items securely at exhibitions and events. 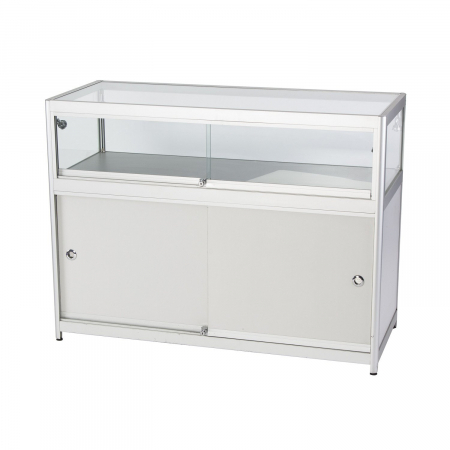 Price covers up to 14 day hire, with longer hire periods available. 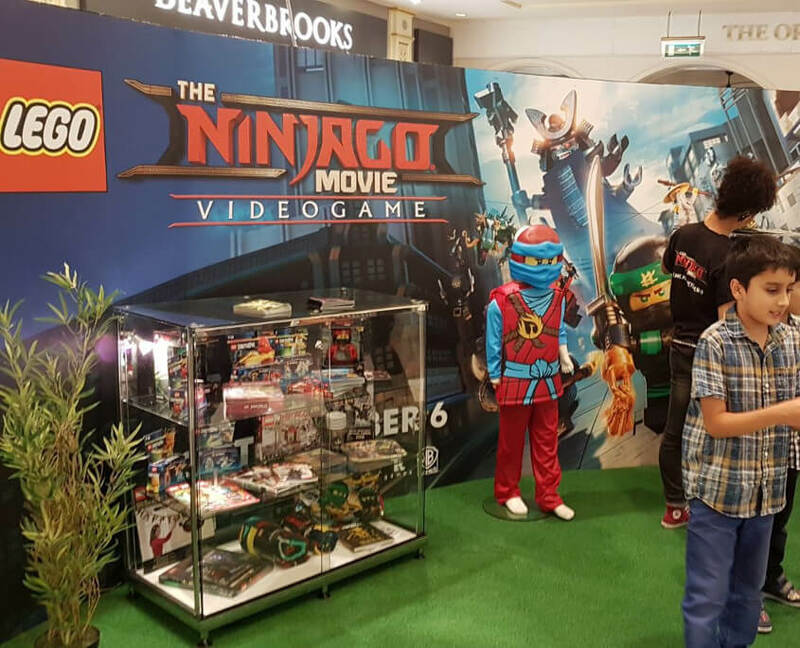 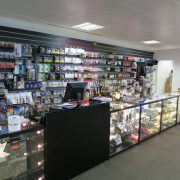 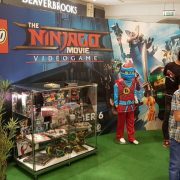 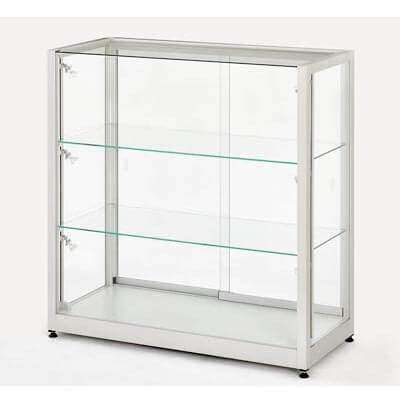 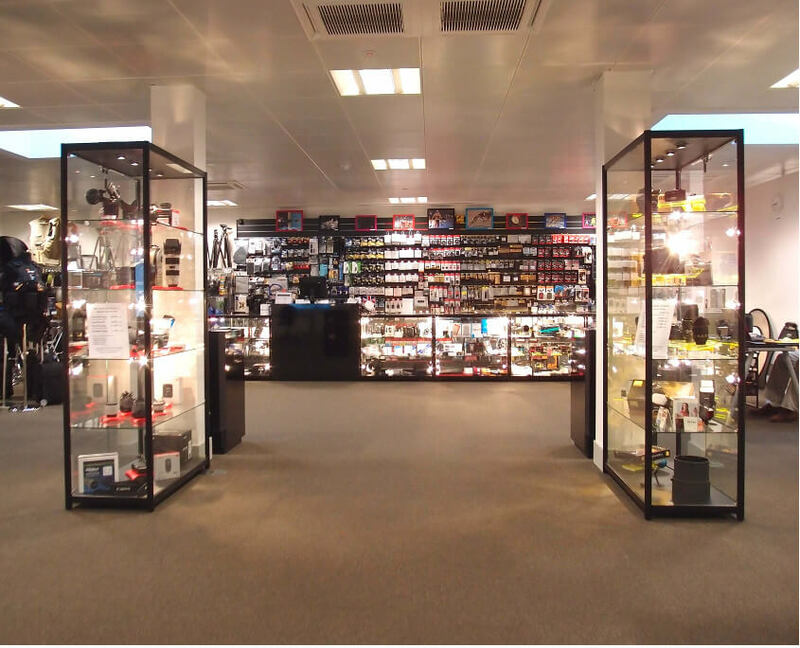 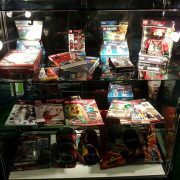 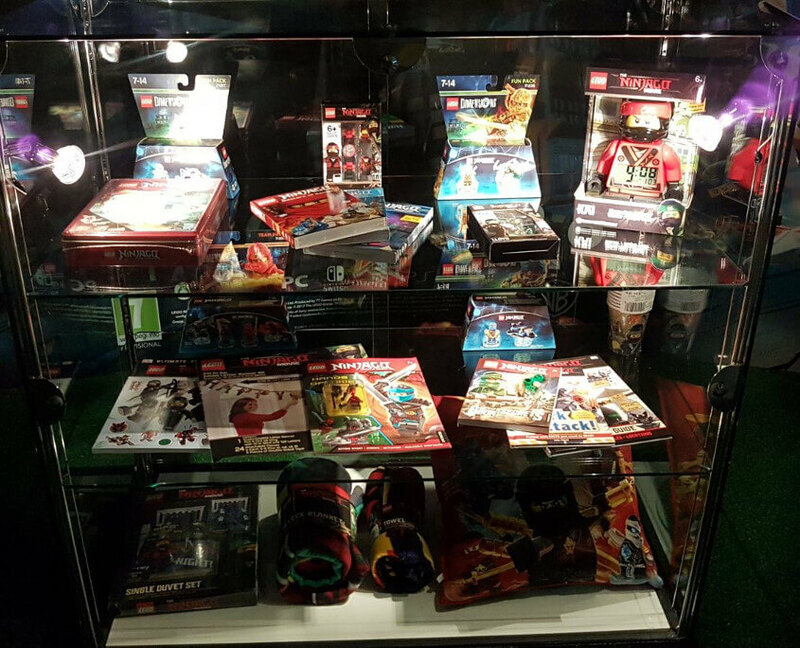 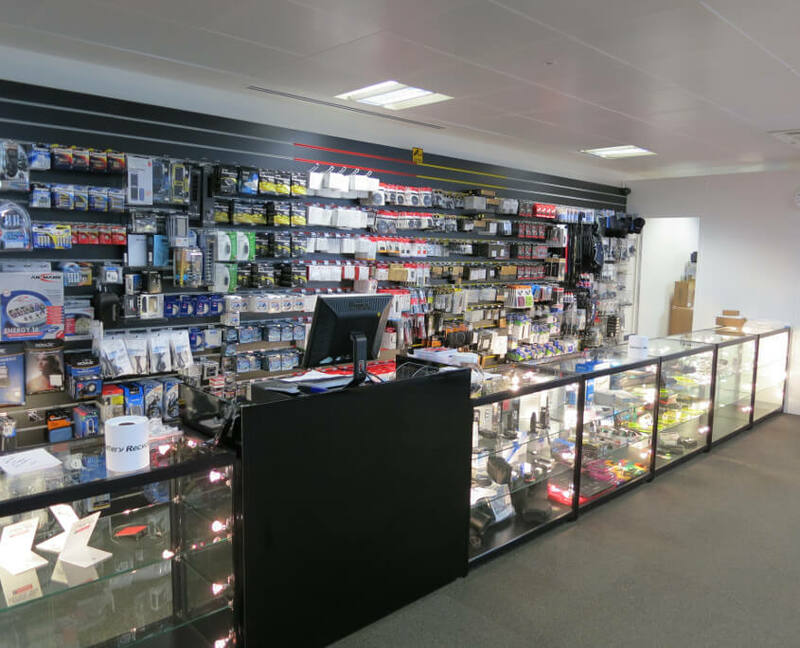 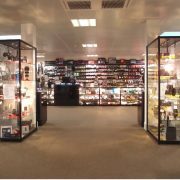 For a complete display cabinet hire quotation including delivery and collection please complete the contact form and a member of our experienced sales team will be in touch to discuss quantities, dates and hire location.